It’s time to prepare your beds for fall planting. 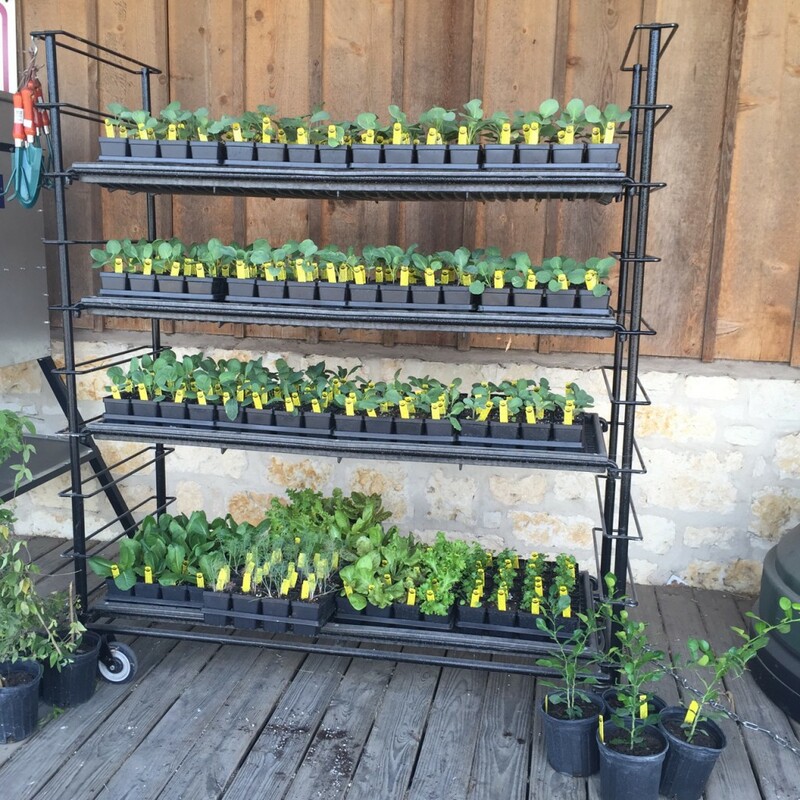 Lochte Feed & General Store has your garden supplies and new fall plants! Fertilizers and weed solutions, garden rakes and supplies. Stop by and visit us and get working on your fall garden. This entry was posted on Thursday, September 20th, 2018 at 11:24 am	and is filed under News & Updates. You can follow any responses to this entry through the RSS 2.0 feed. Both comments and pings are currently closed.